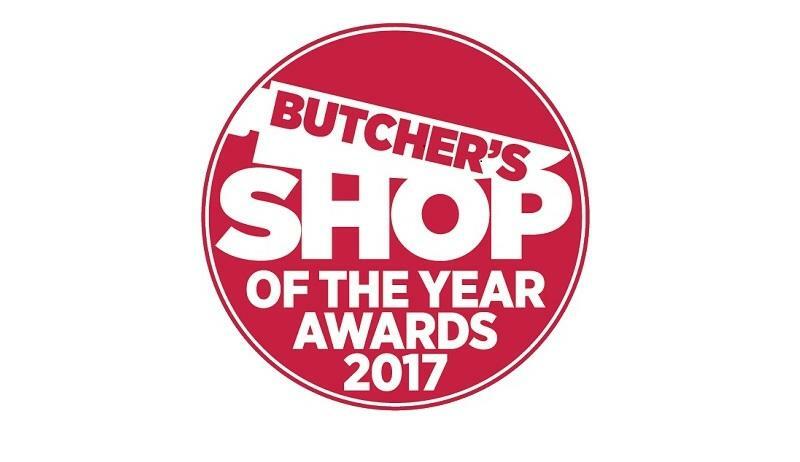 The Butchers Shop of the Year Awards are renowned as the premier event for the UK butchery sector celebrating excellence, innovation and quality in the industry. 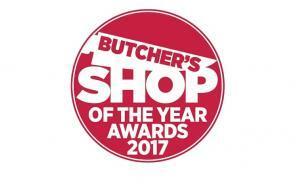 Tican Chilled are delighted to once again sponsor this event which recognises and rewards top butcher’s shops across the UK. The winners will be announced at the awards lunch held on Monday 6th November 2017 at etc.venues County Hall, London. Please contact info@ticanchilled.co.uk for an application form.